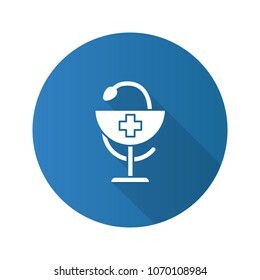 216 bowl of hygeia stock photos, vectors, and illustrations are available royalty-free. Snake with a bowl. 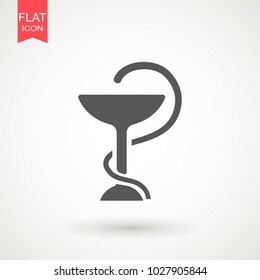 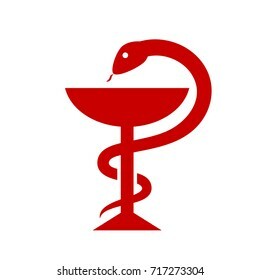 Hygeia bowl, Hippocratic cup, Medical center symbol - flat logo. 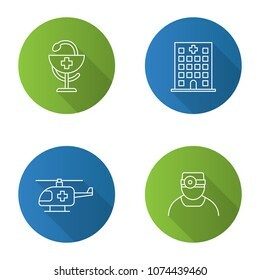 Hospital icon. 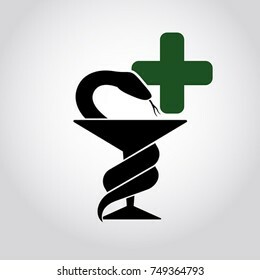 Pharmacy sign. 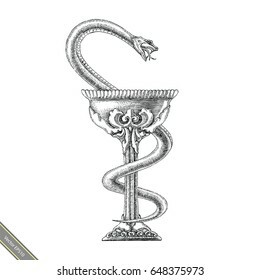 Hygeia bowl, Hippocratic cup, Hospital symbol. 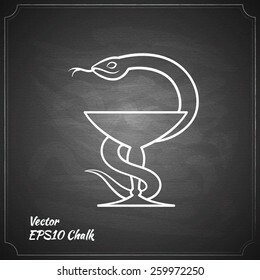 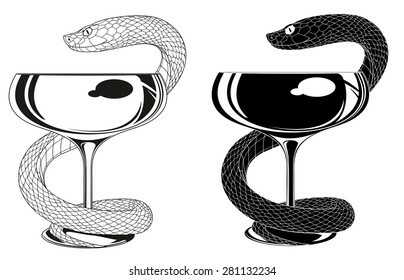 Snake with cup pharmaceutical vector sign Emblem for drugstore or medicine. 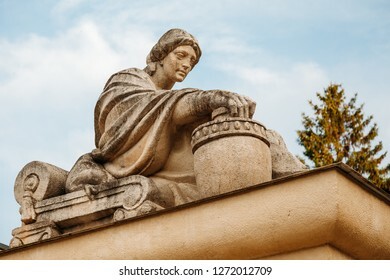 Medical Cross (with the bowl of Hygeia). 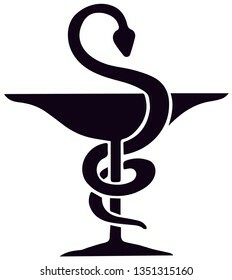 Modern Emblem of healthcare, medicine and pharmacy. 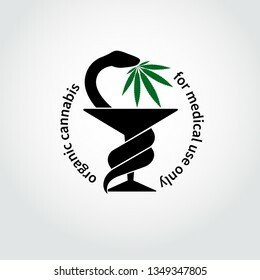 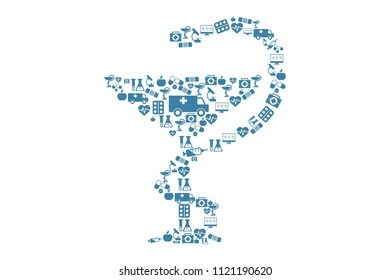 Simple design of bowl of Hygeia made of simple medical symbols and elements isolated on white background. 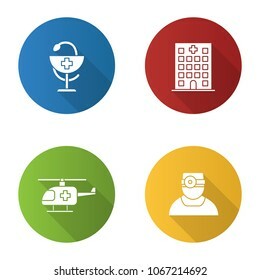 Eps illustration. 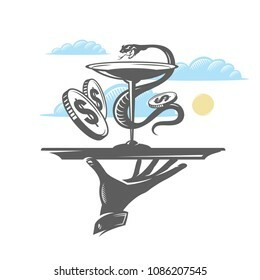 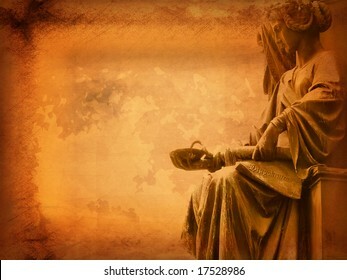 Hand holds a tray with a bowl, a snake and money. 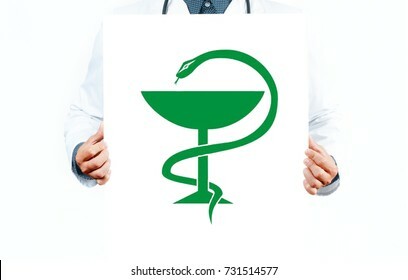 Hygeia bowl, Hippocratic cup, pharmacy sign. 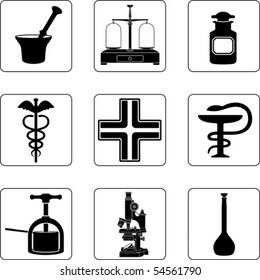 Badge of paid medicine. 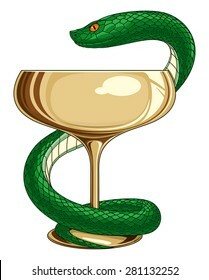 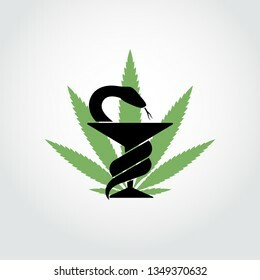 Heart with snake bowl icon vector. 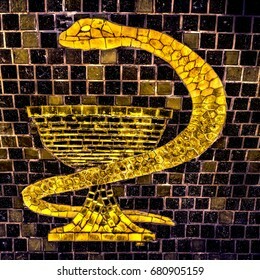 Bowl of hygieia pharmacy a medical symbol. 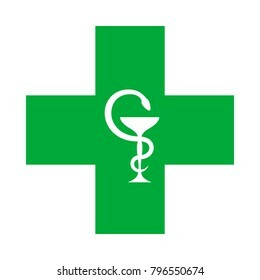 Drugstore logo. 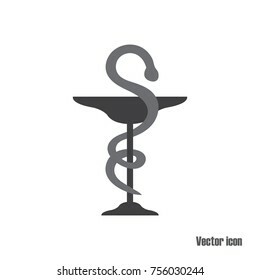 Doctor with Caduceus medical symbol vector. 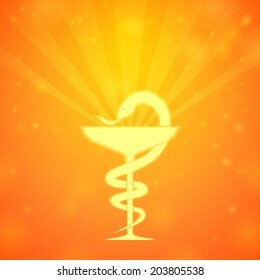 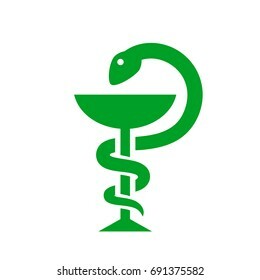 Medical Snake with a cup. 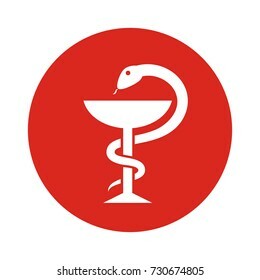 Ancient symbol of medicine - Hygeia with bowl and snake. 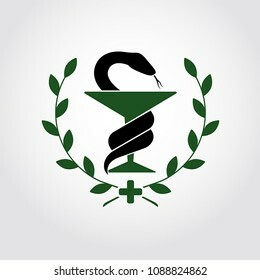 In Greek and Roman mythology, Hygieia, was daughter of Asclepius. 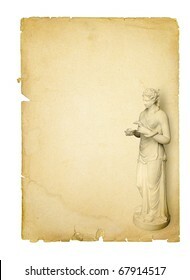 She was the goddess of health, cleanliness and sanitation. 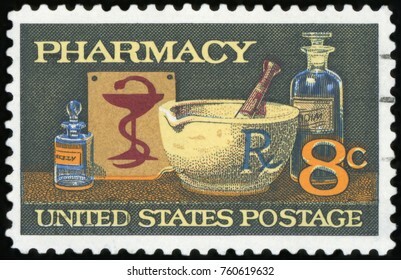 UNITED STATES OF AMERICA - CIRCA 1972: A stamp printed in America shows image of typical items in a pharmacy, mortar and pestle, bowl of Hygeia, circa 1972.